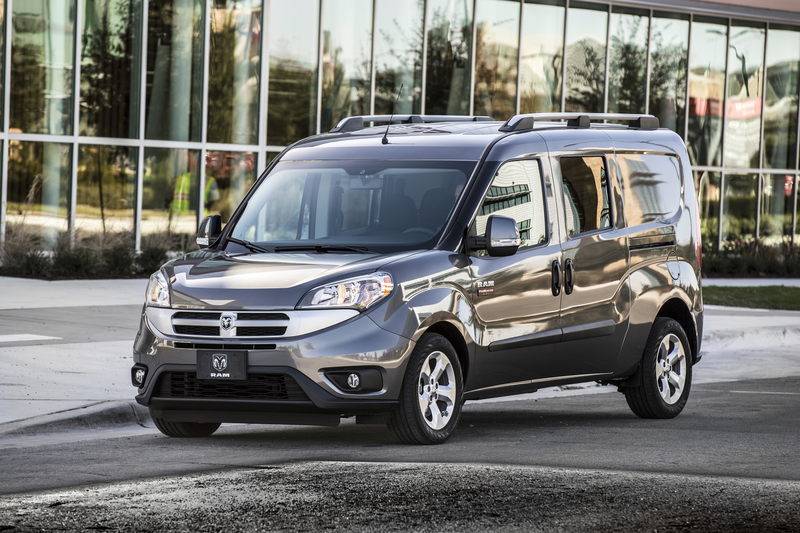 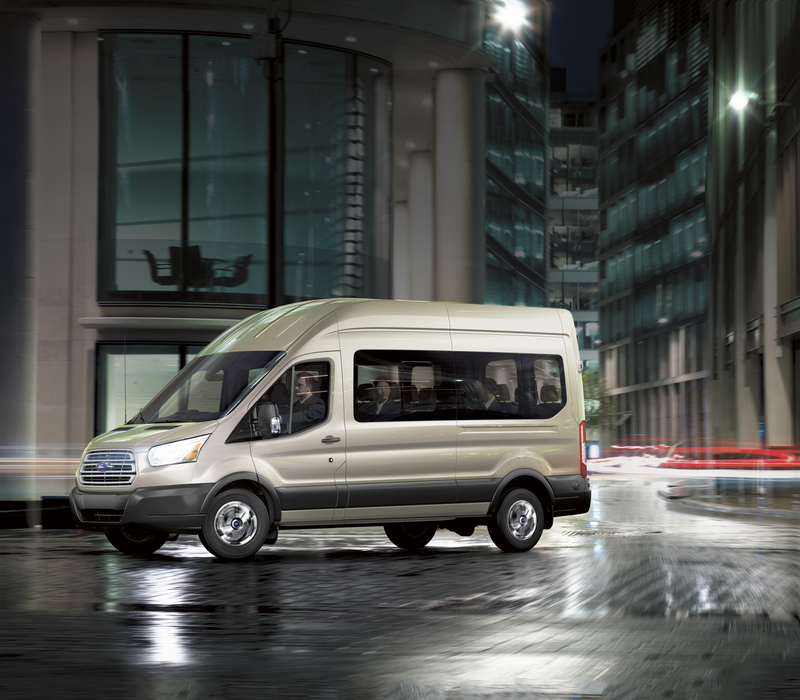 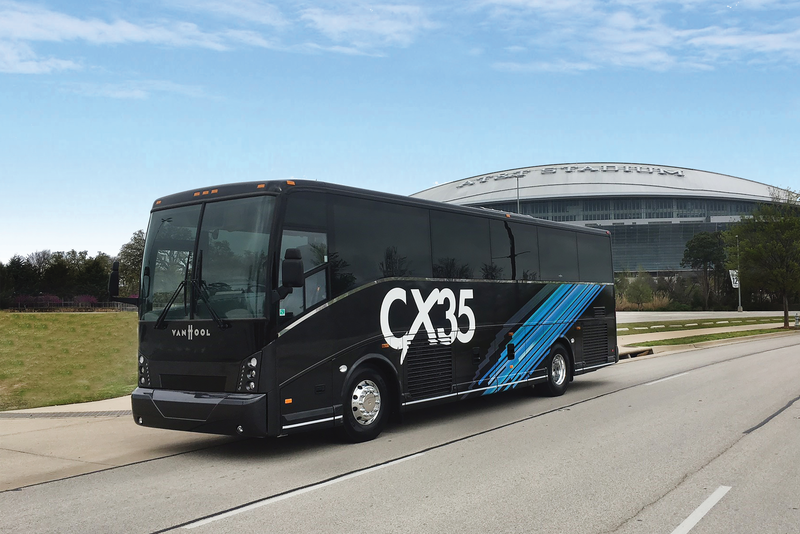 Whether it’s stop-and-go in the city or long trips on the highway, the Blue Bird CX2 is ready for the task. 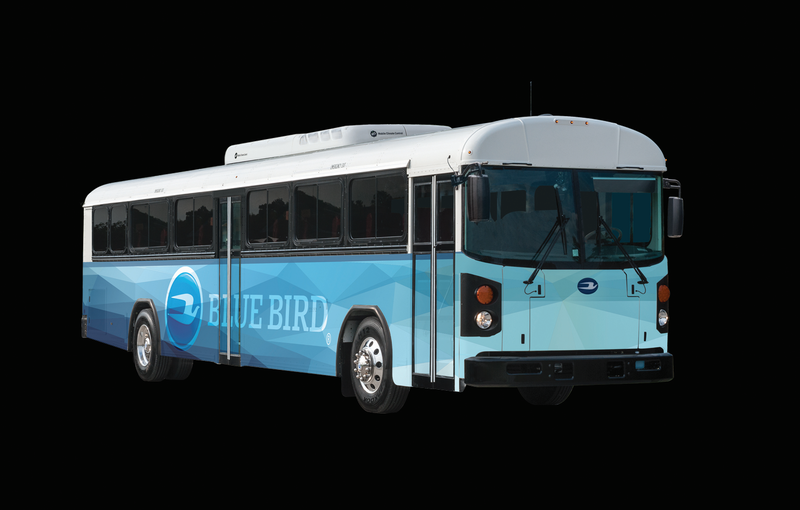 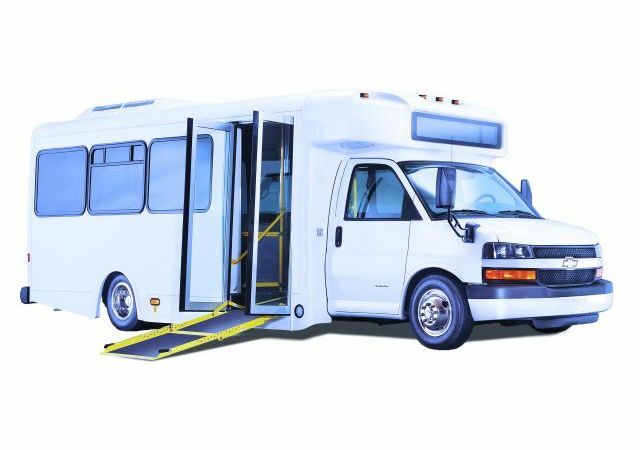 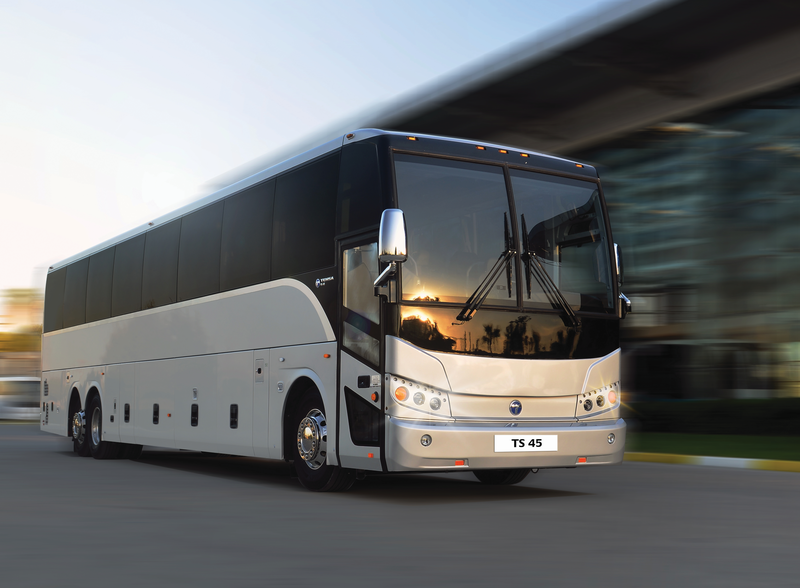 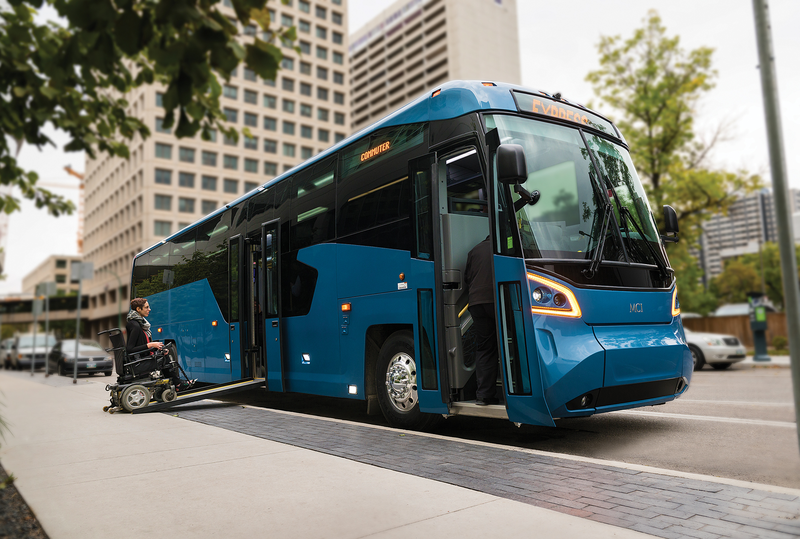 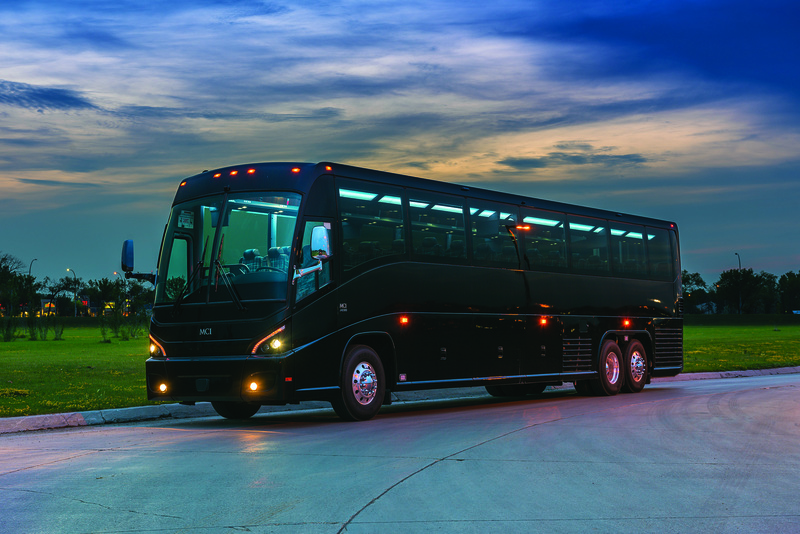 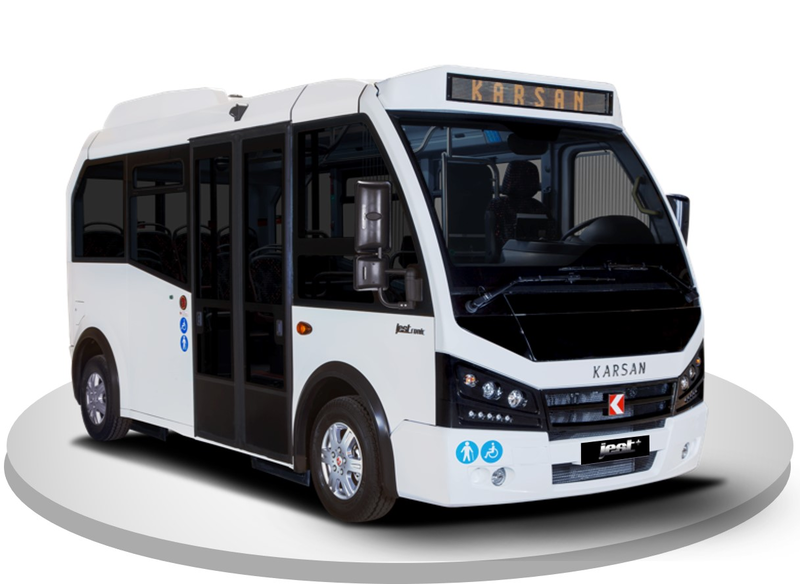 Blue Bird crafts buses that are built to endure the job you’ve assigned to it while providing exclusive features that directly enhance safety and durability for increased overall value. 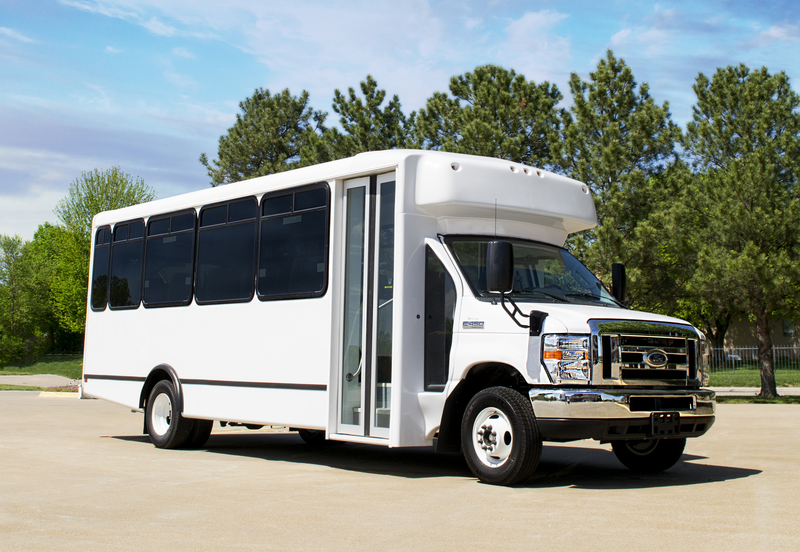 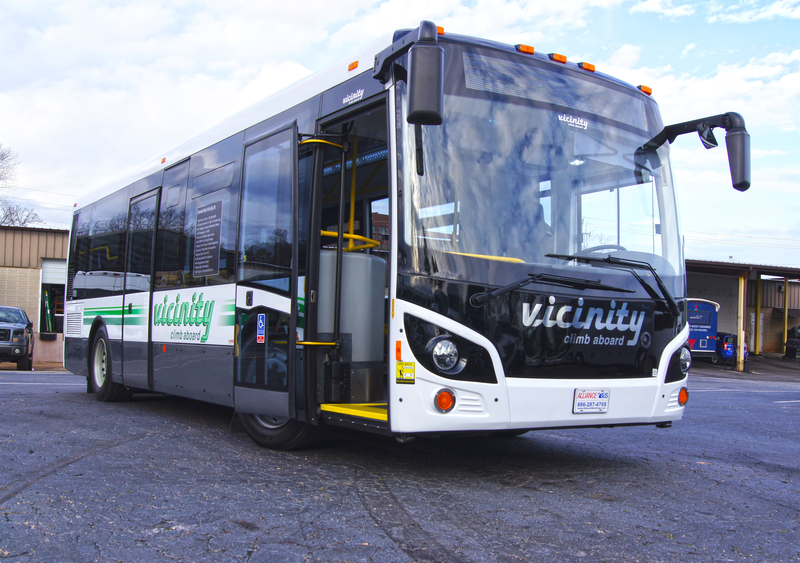 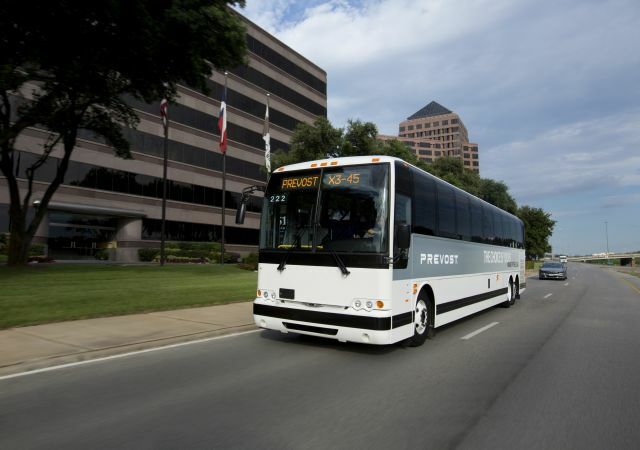 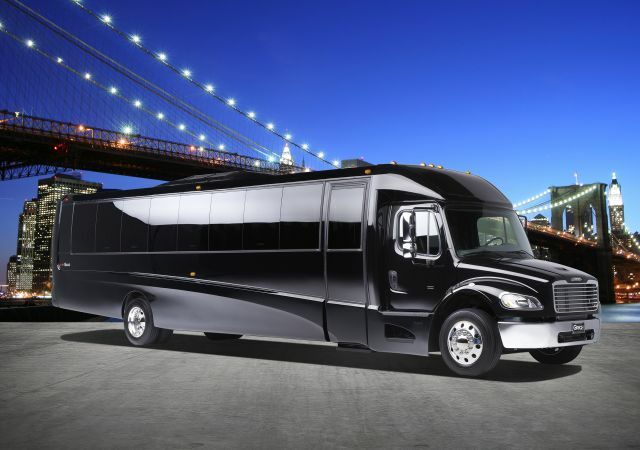 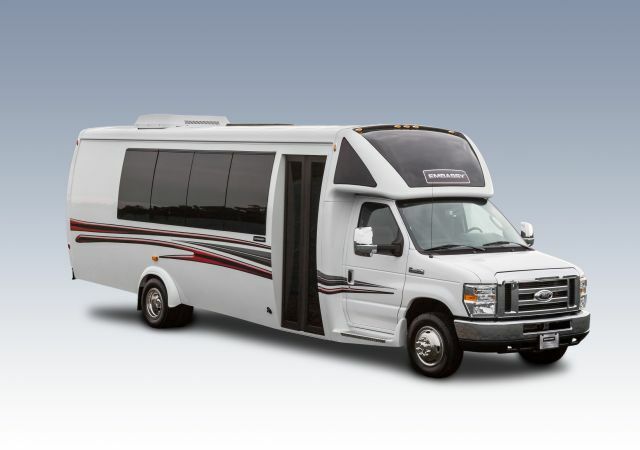 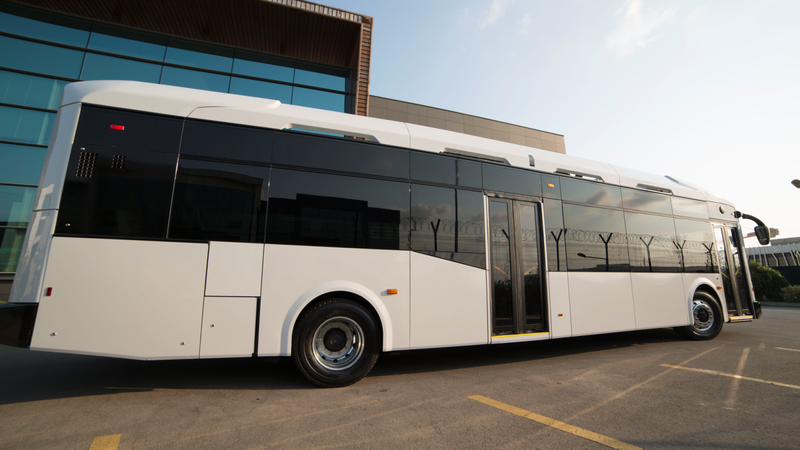 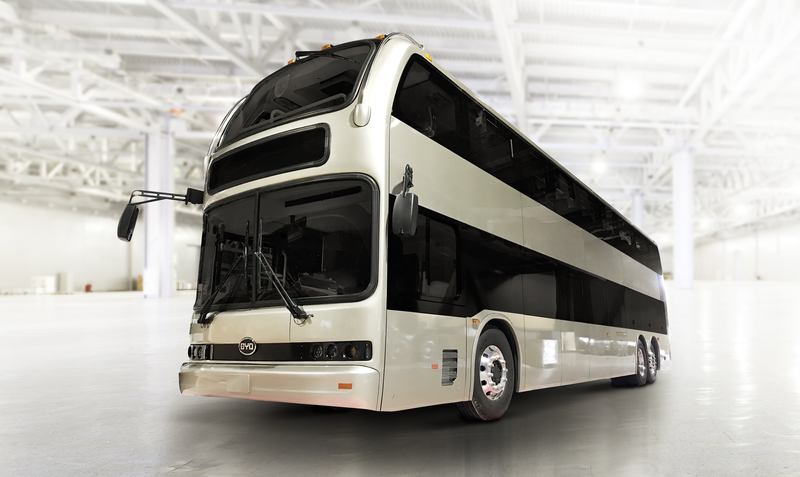 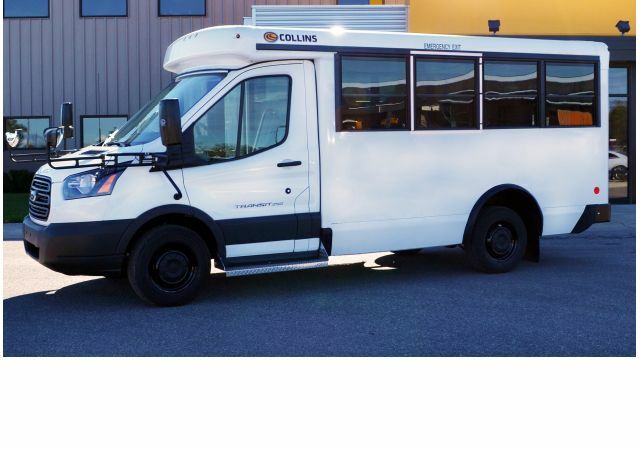 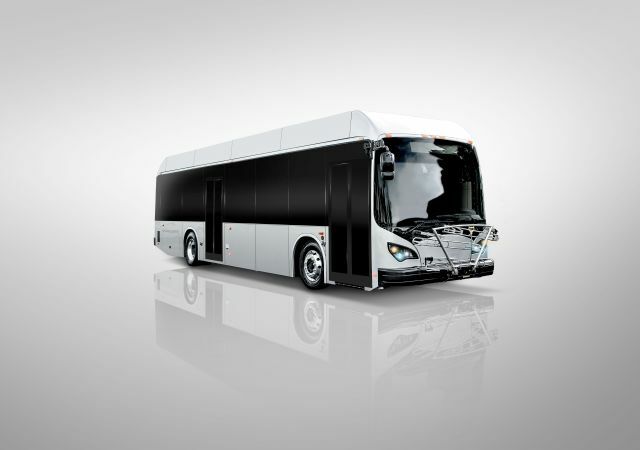 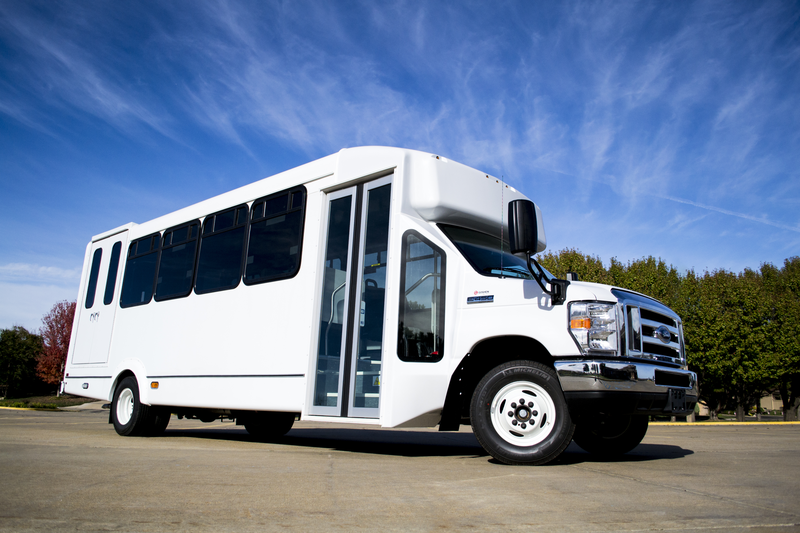 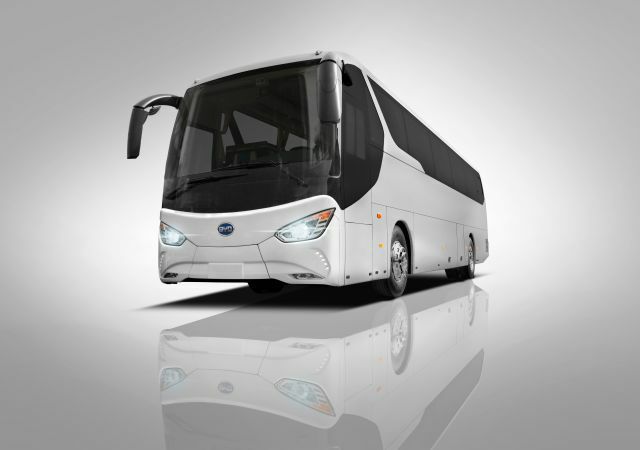 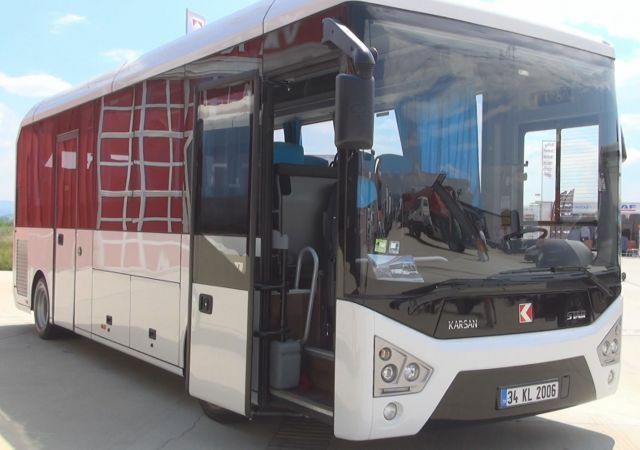 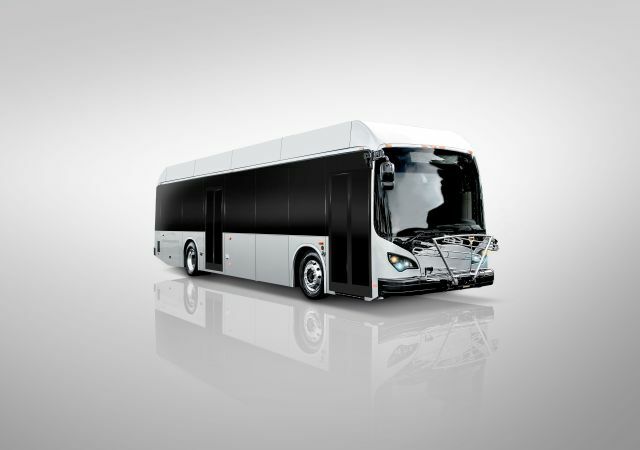 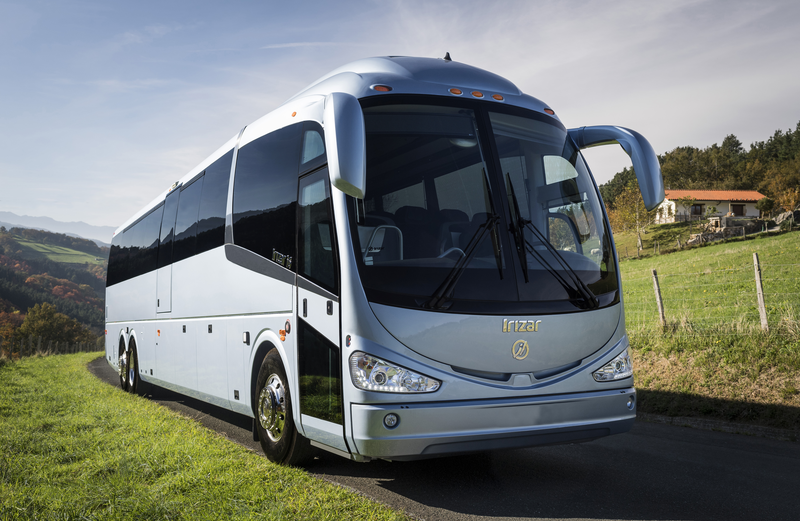 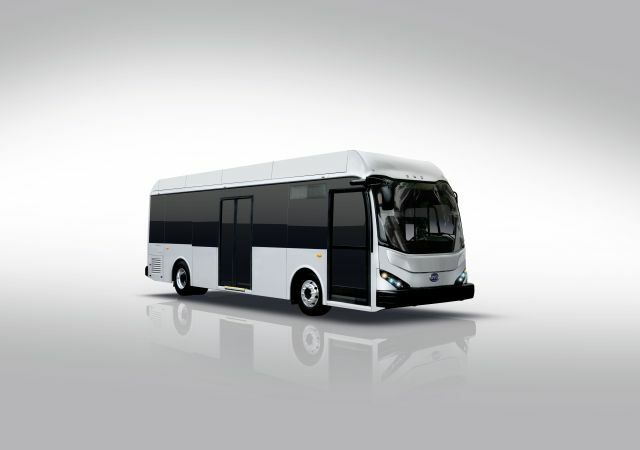 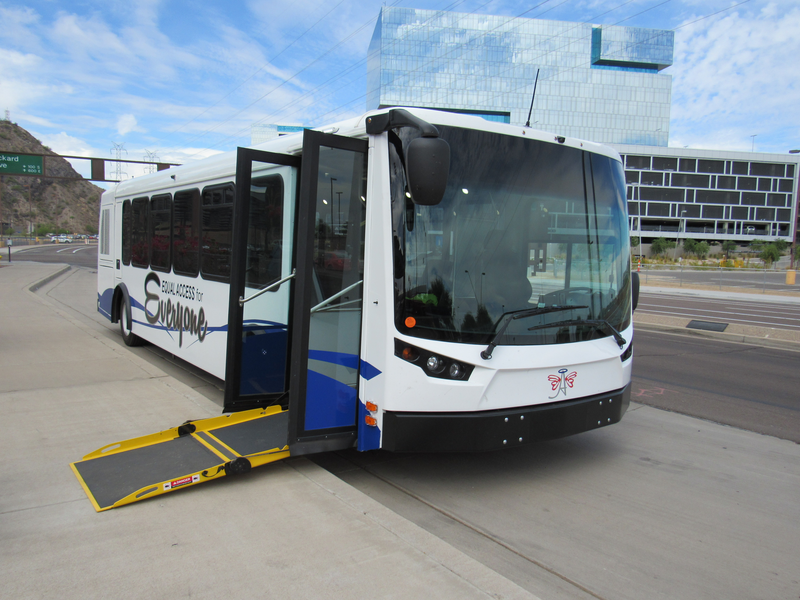 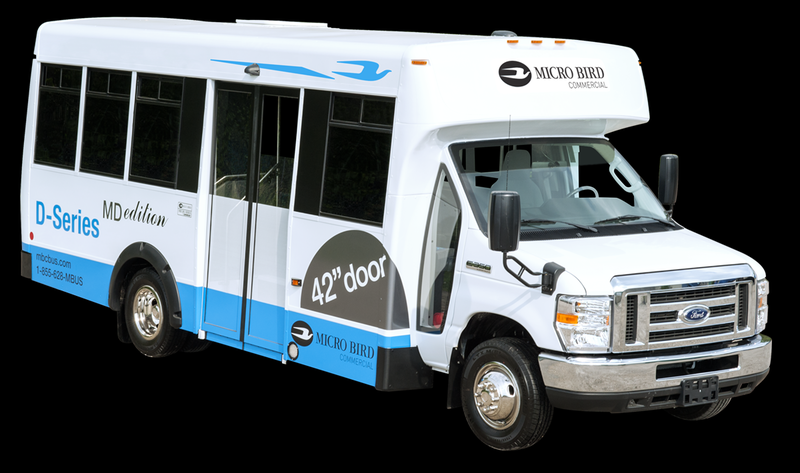 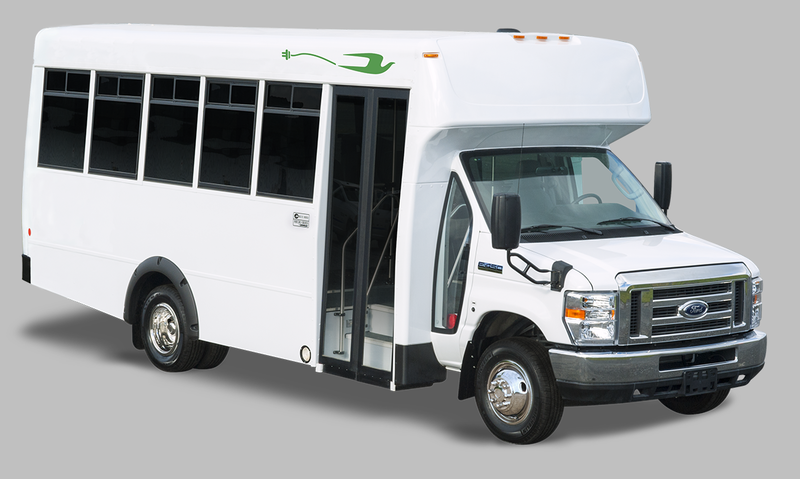 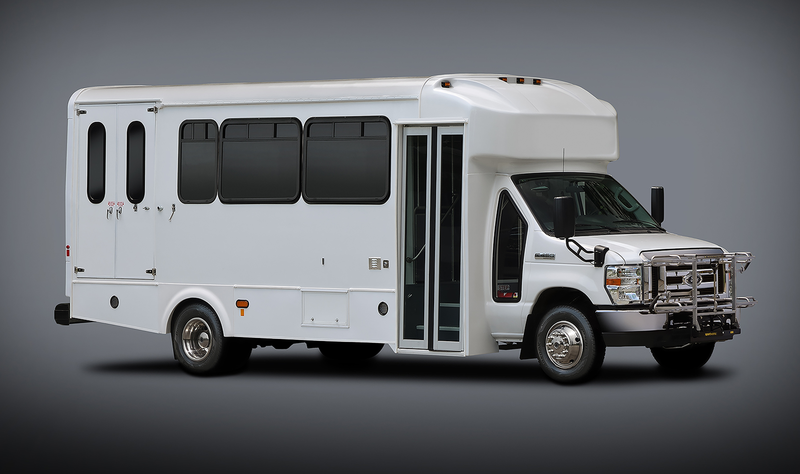 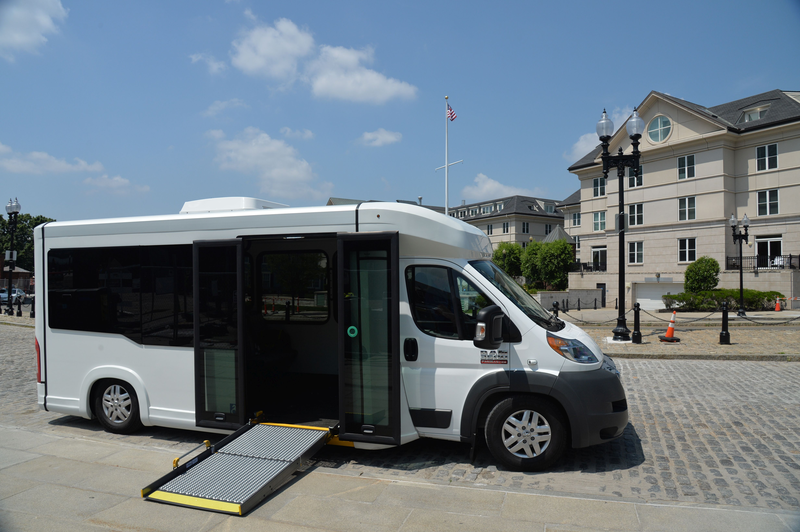 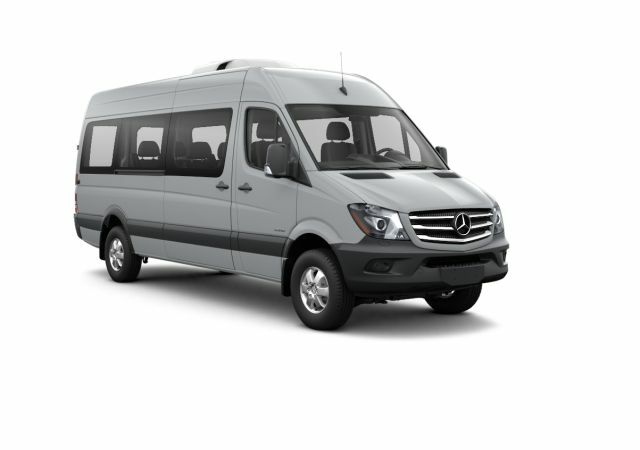 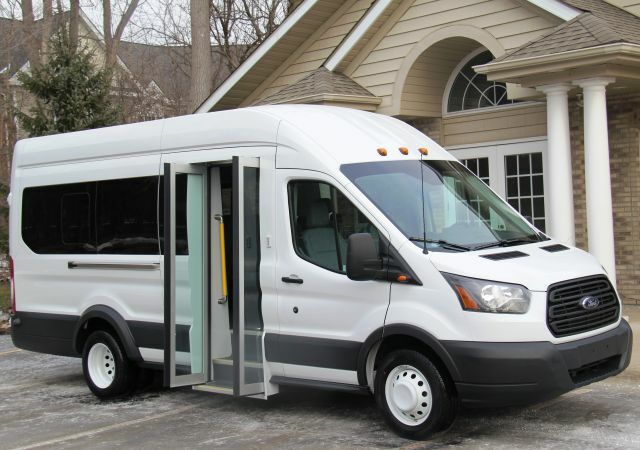 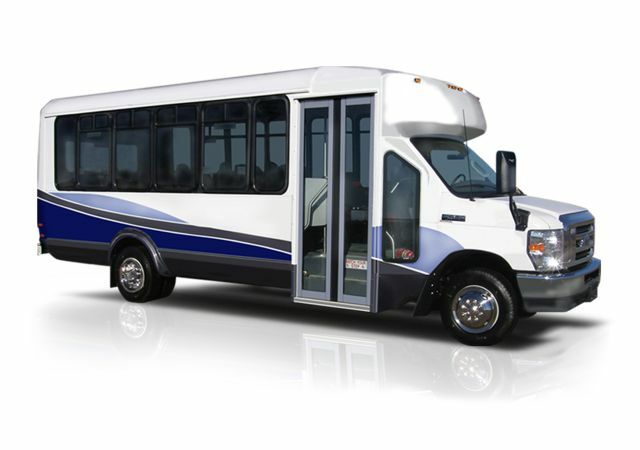 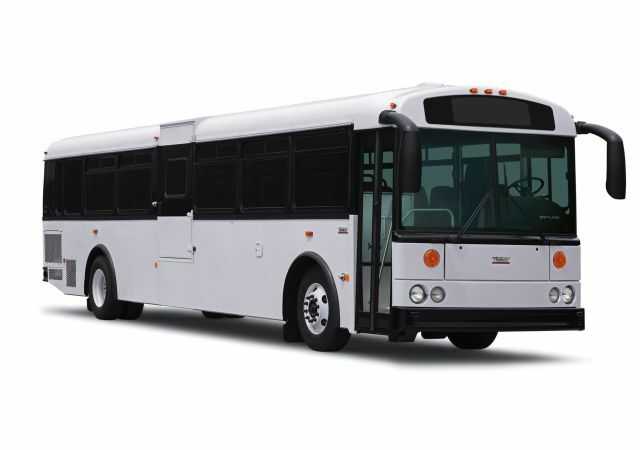 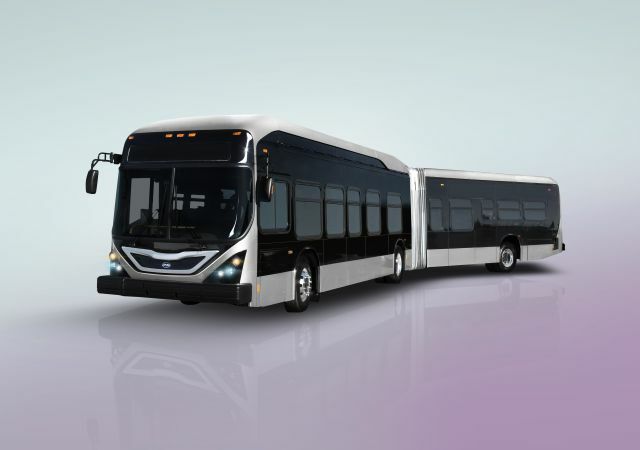 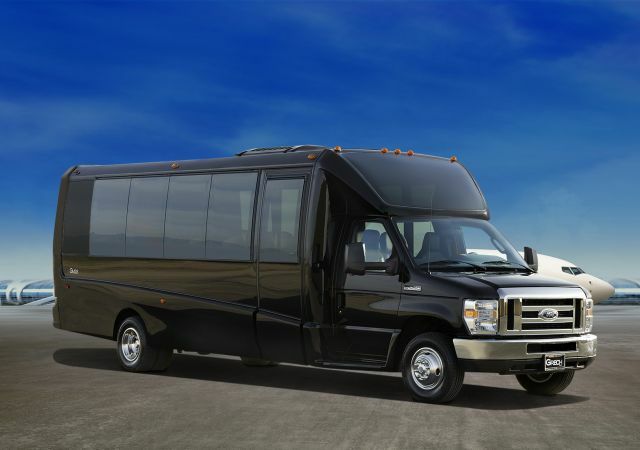 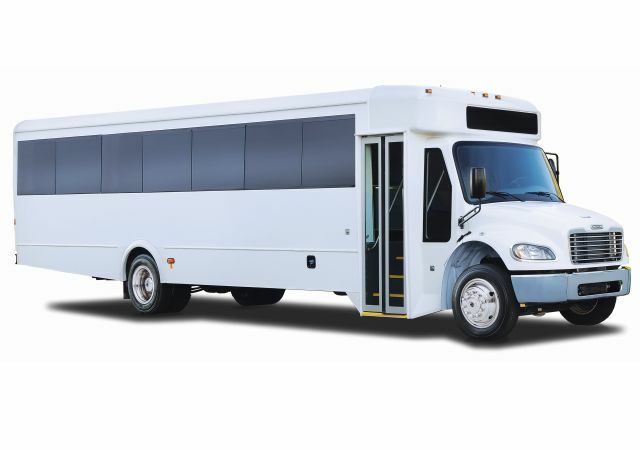 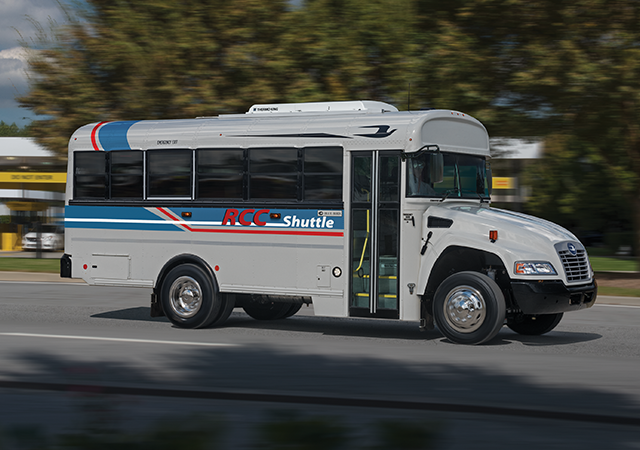 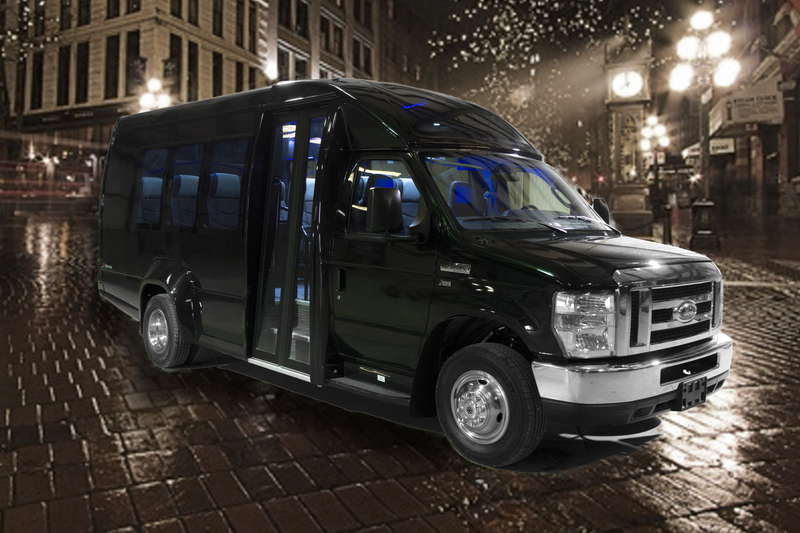 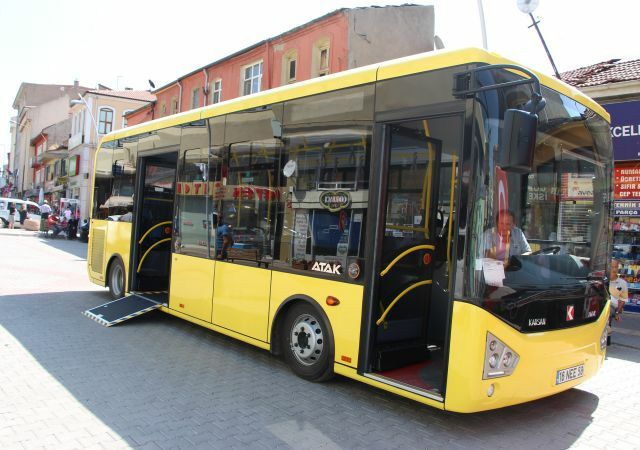 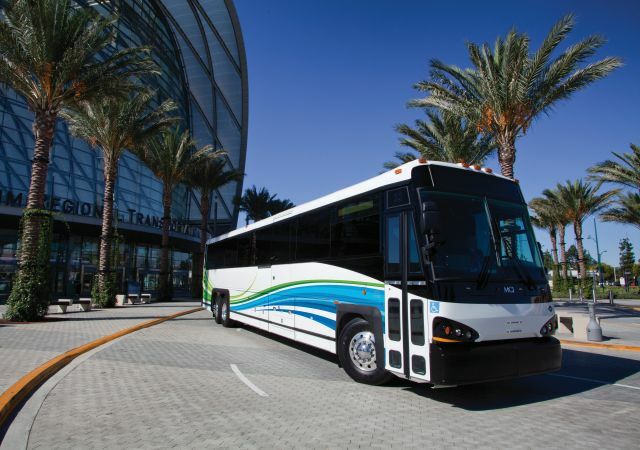 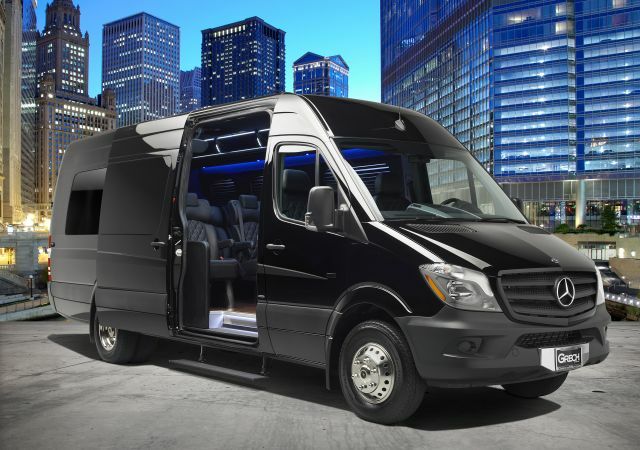 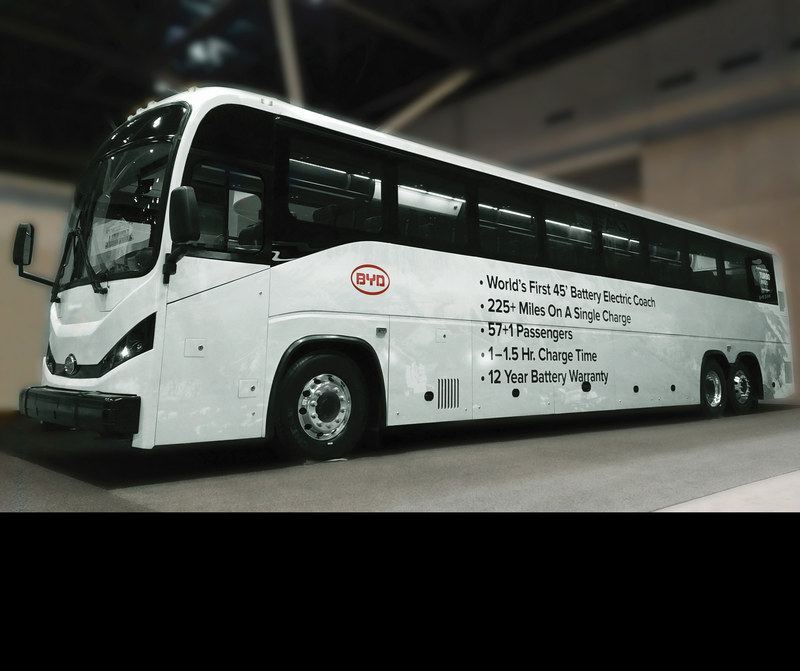 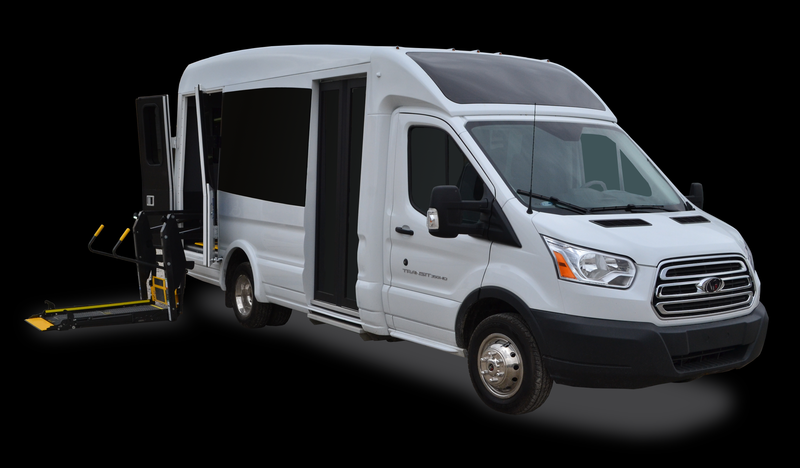 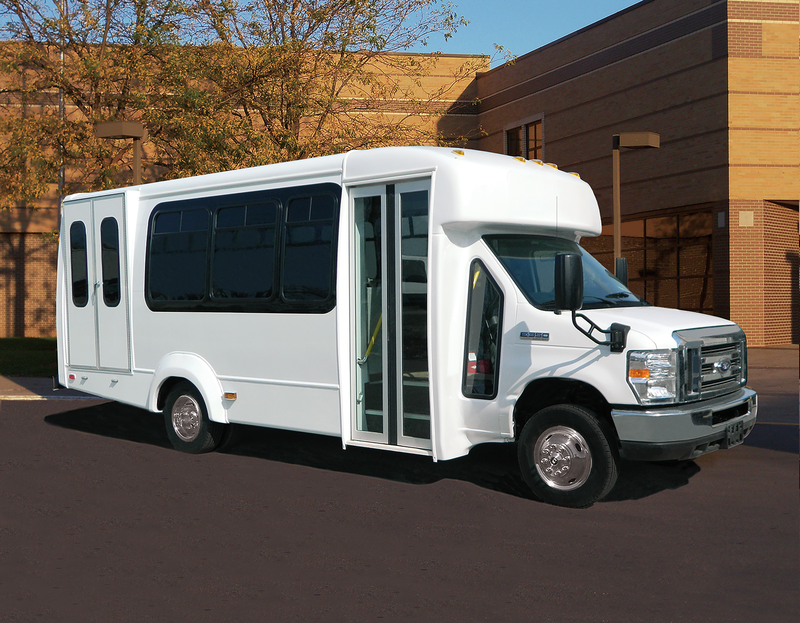 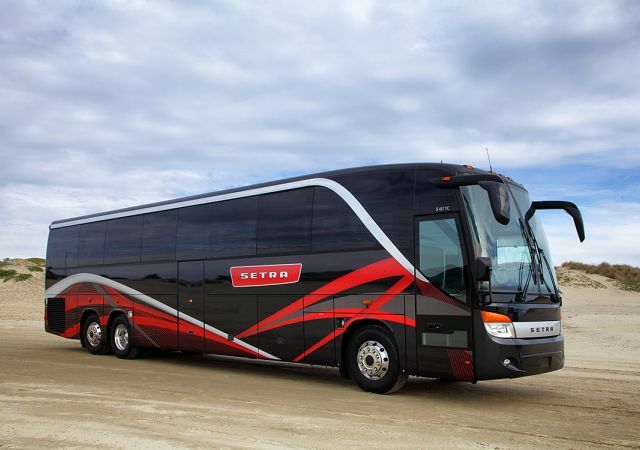 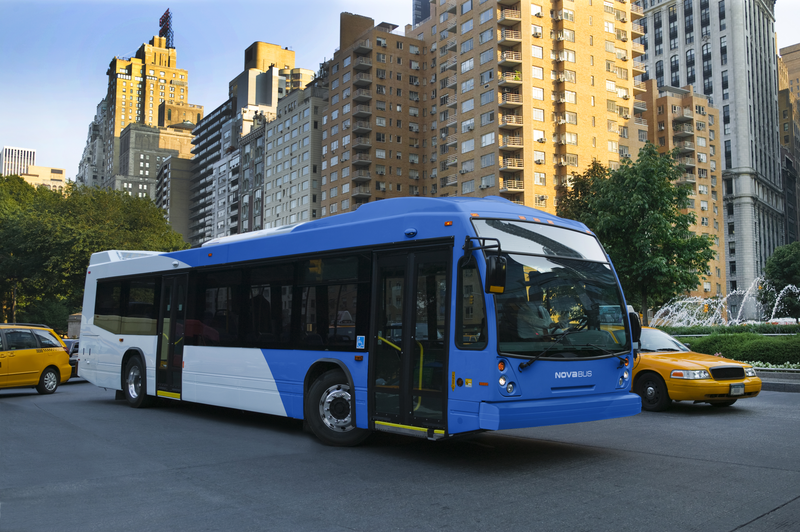 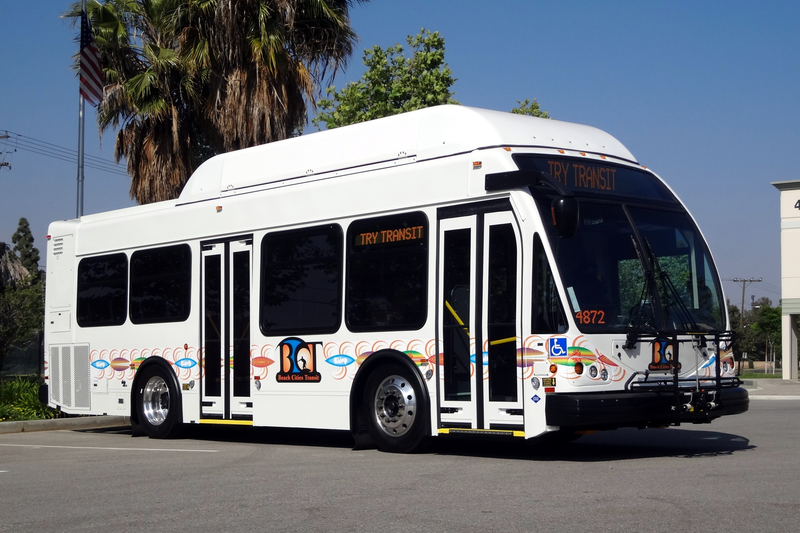 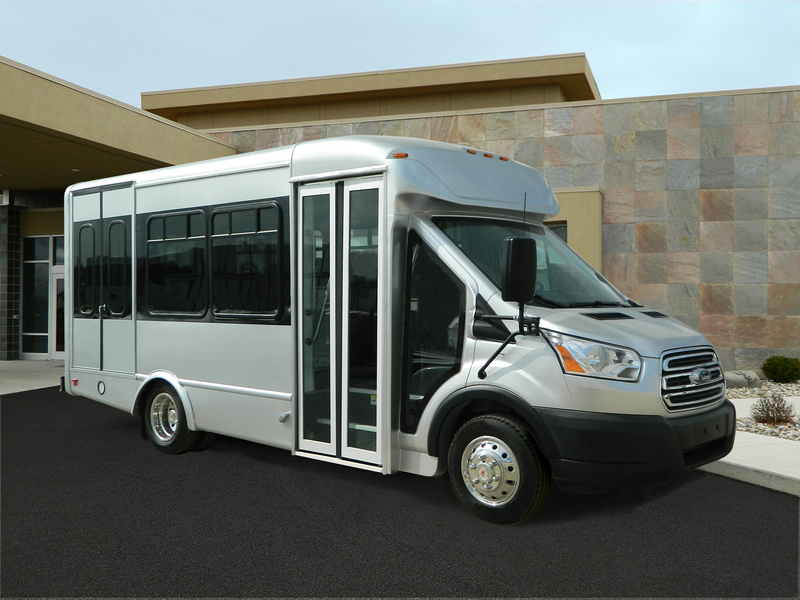 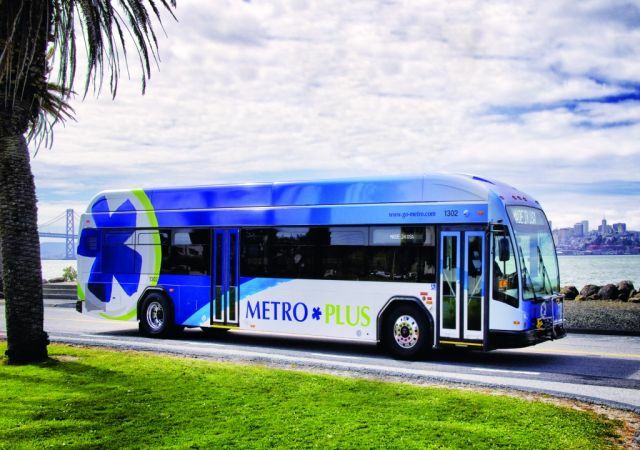 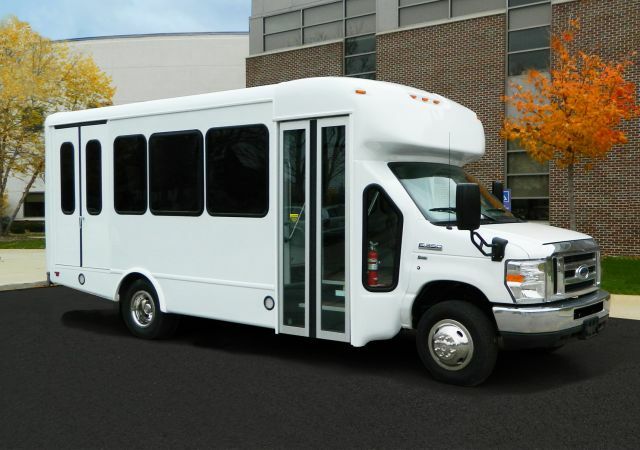 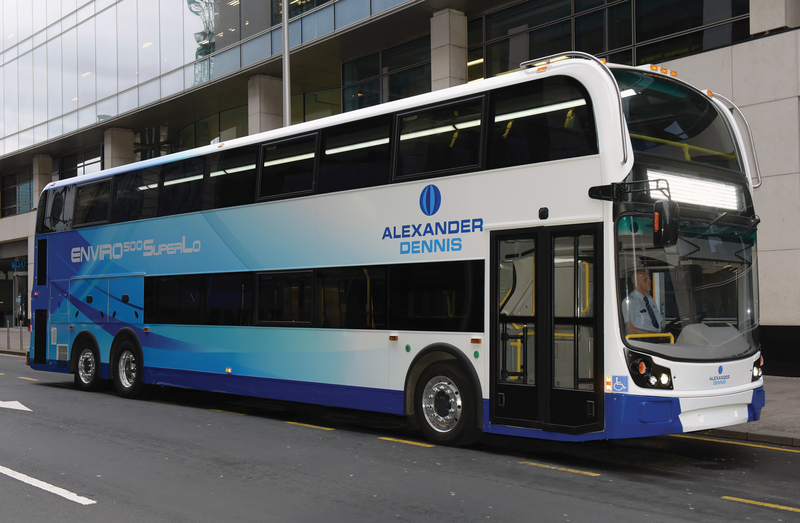 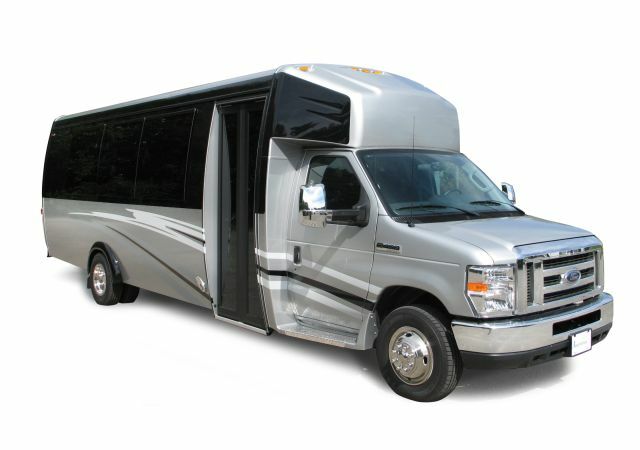 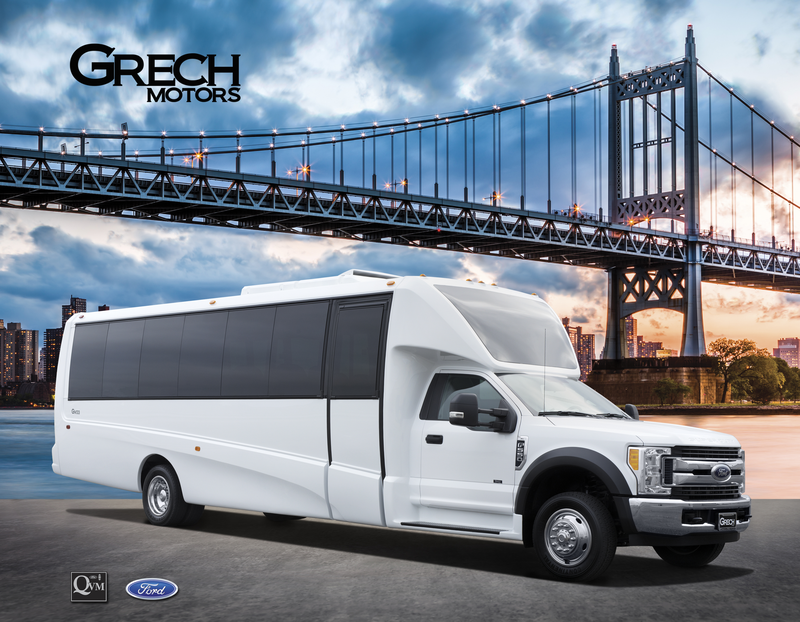 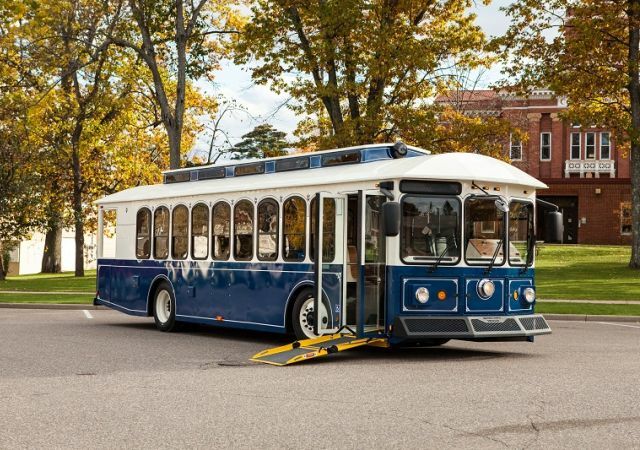 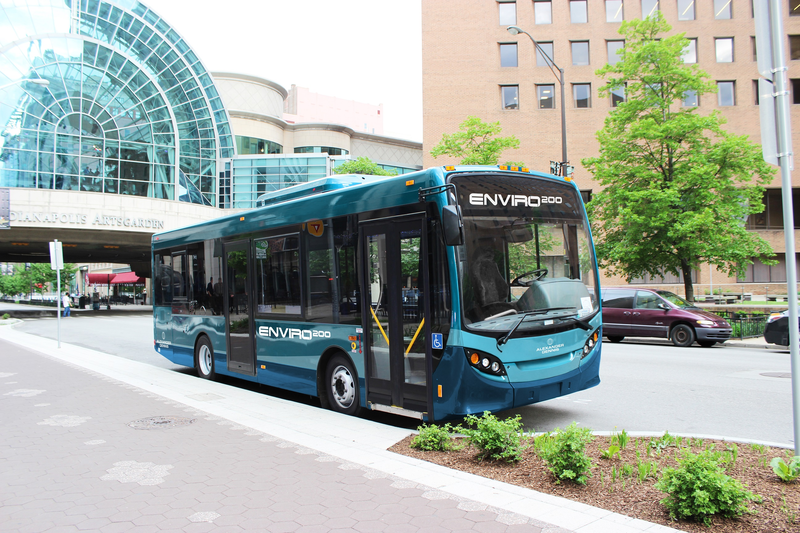 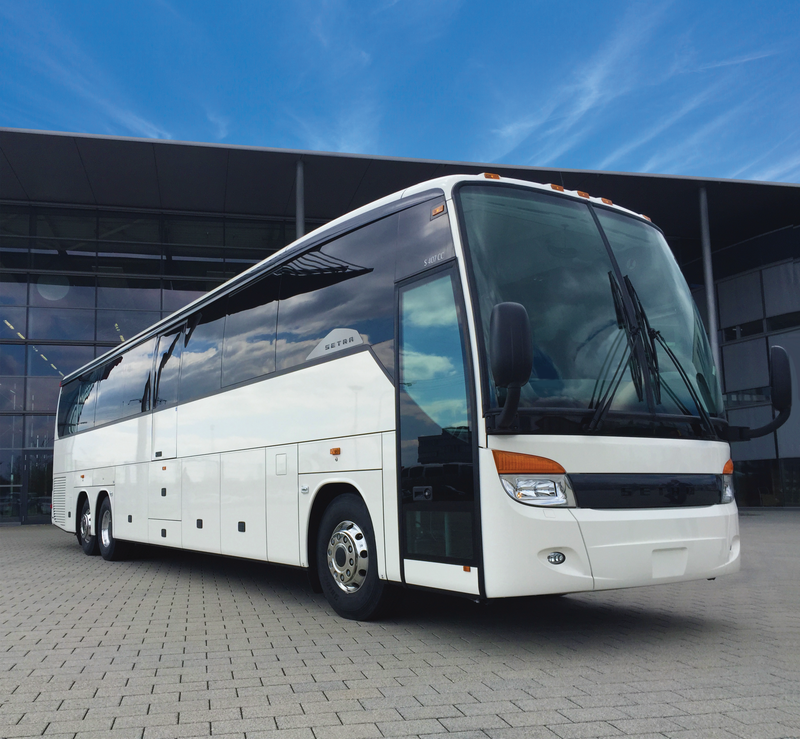 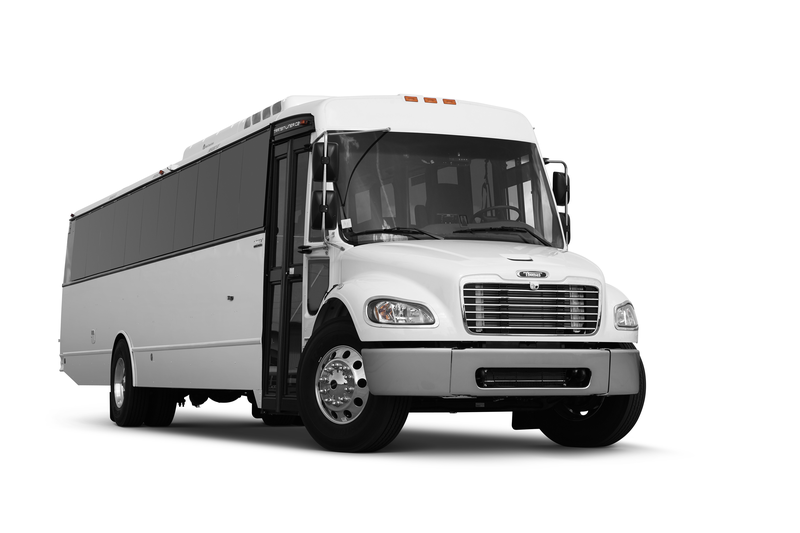 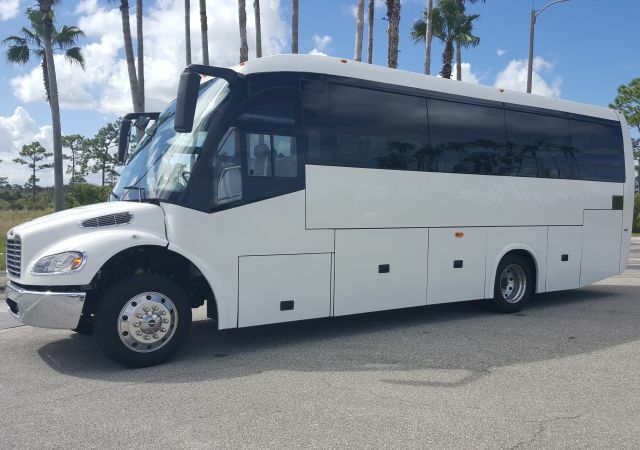 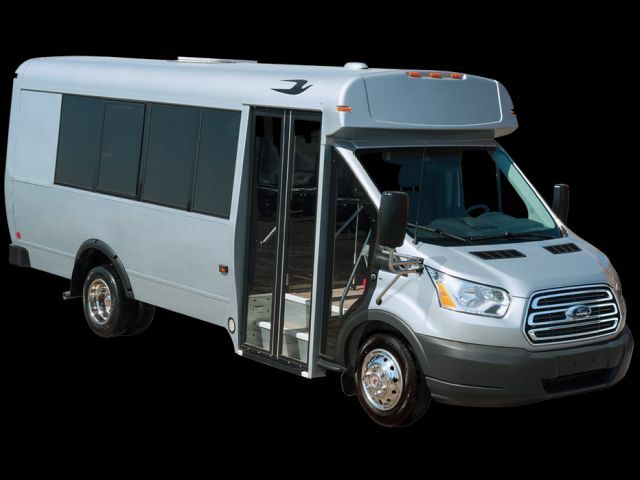 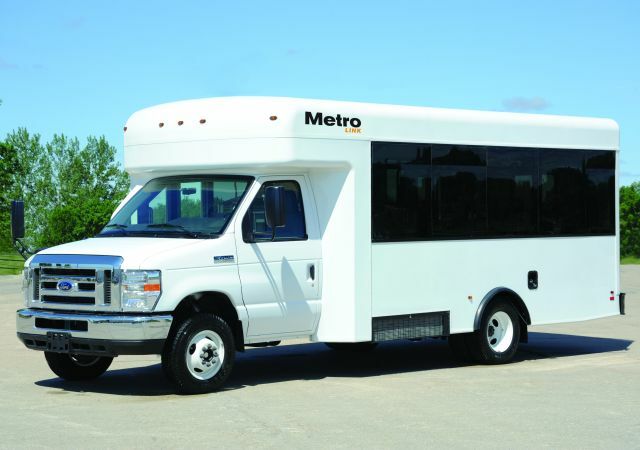 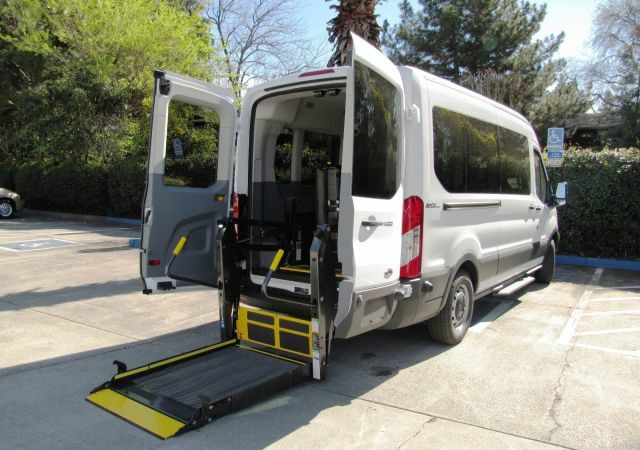 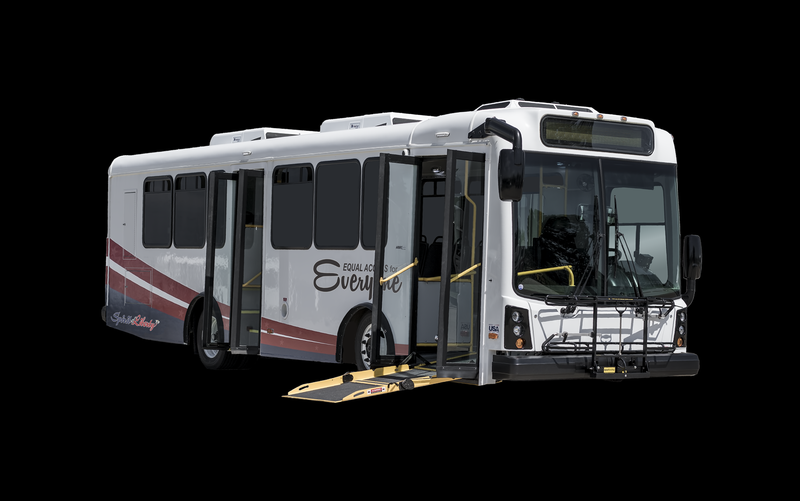 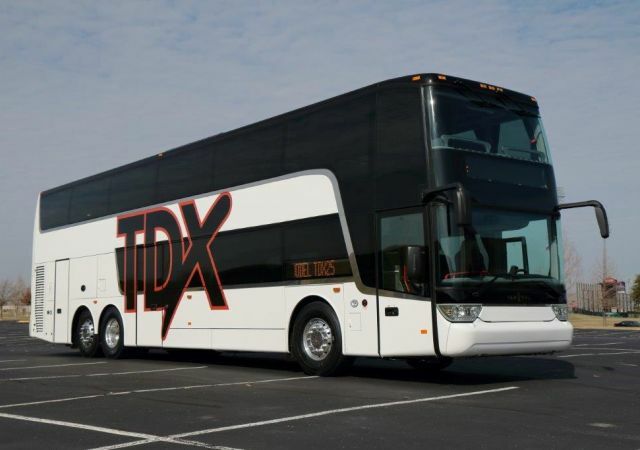 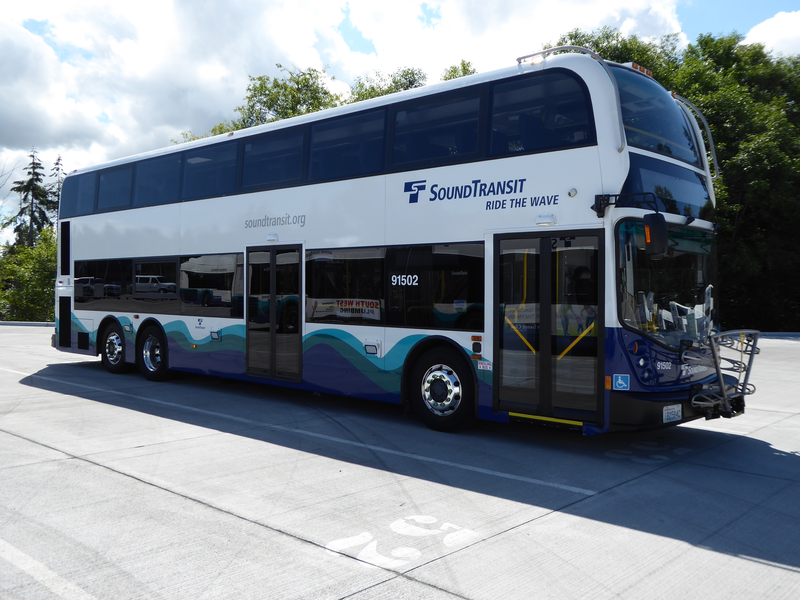 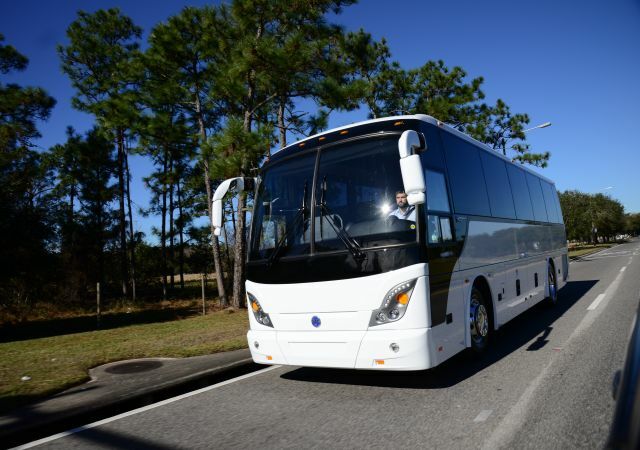 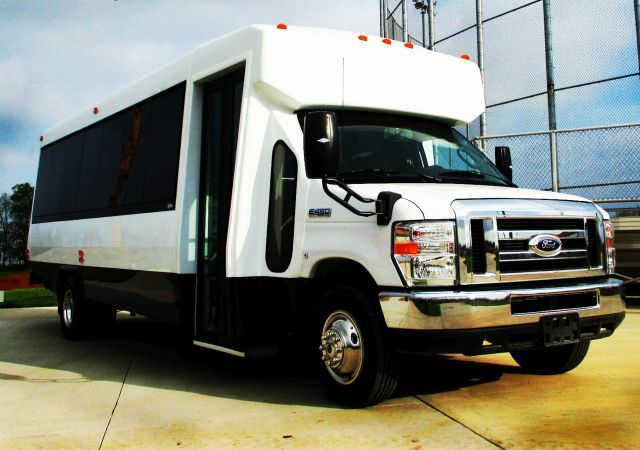 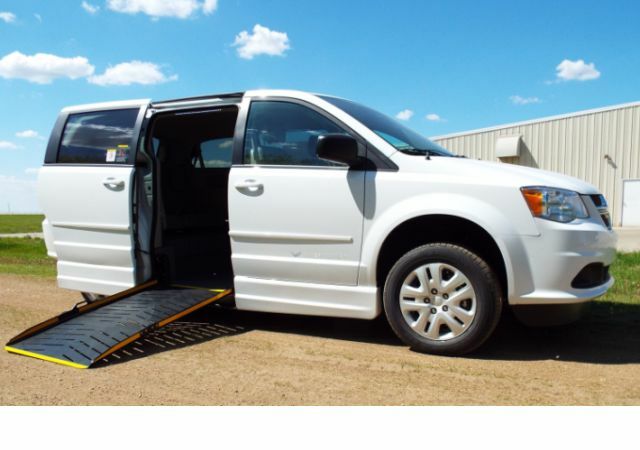 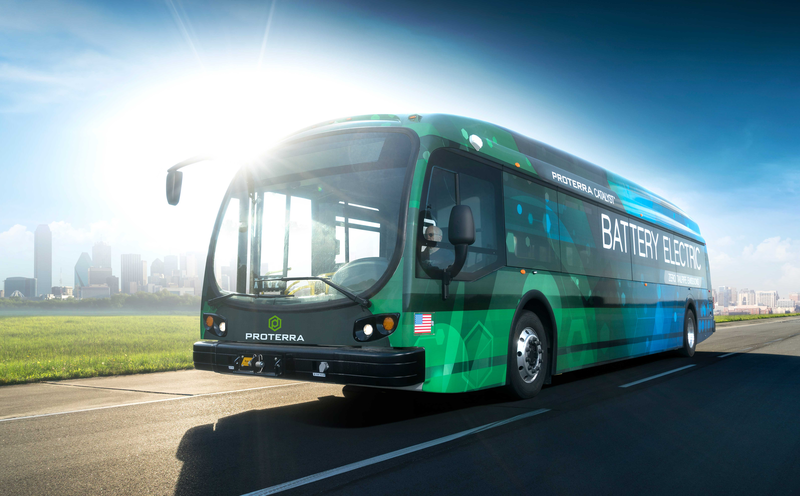 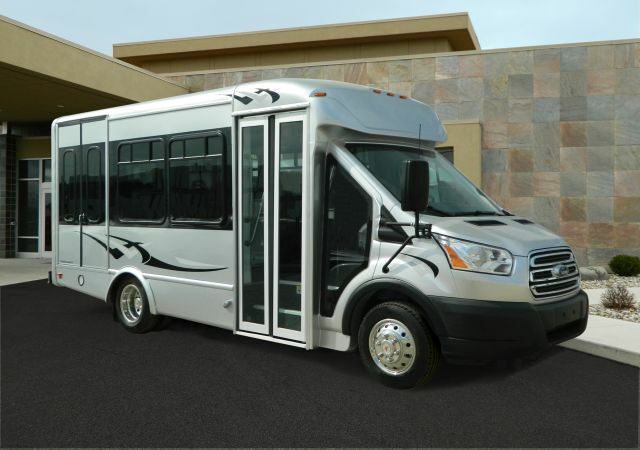 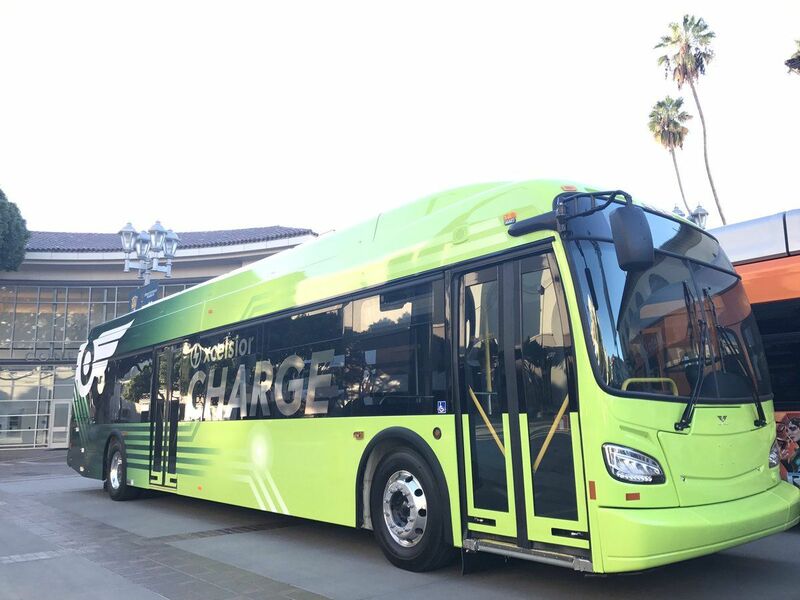 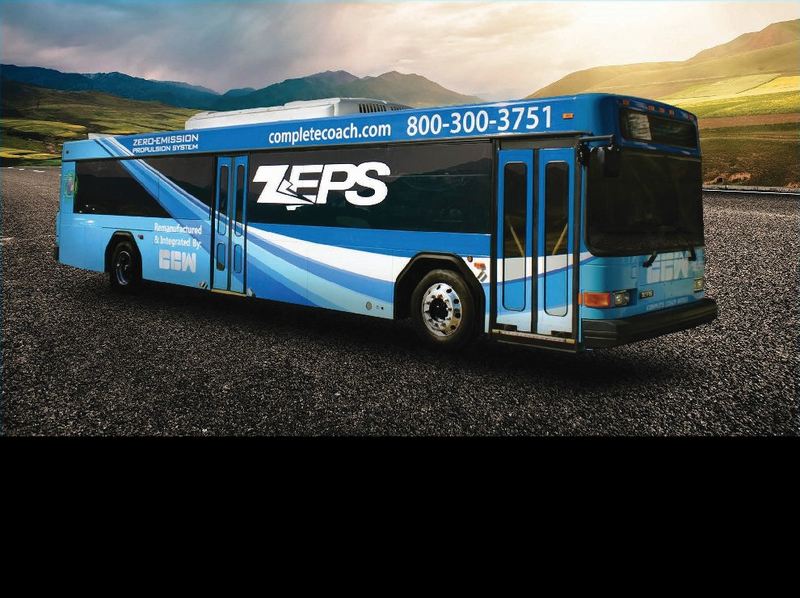 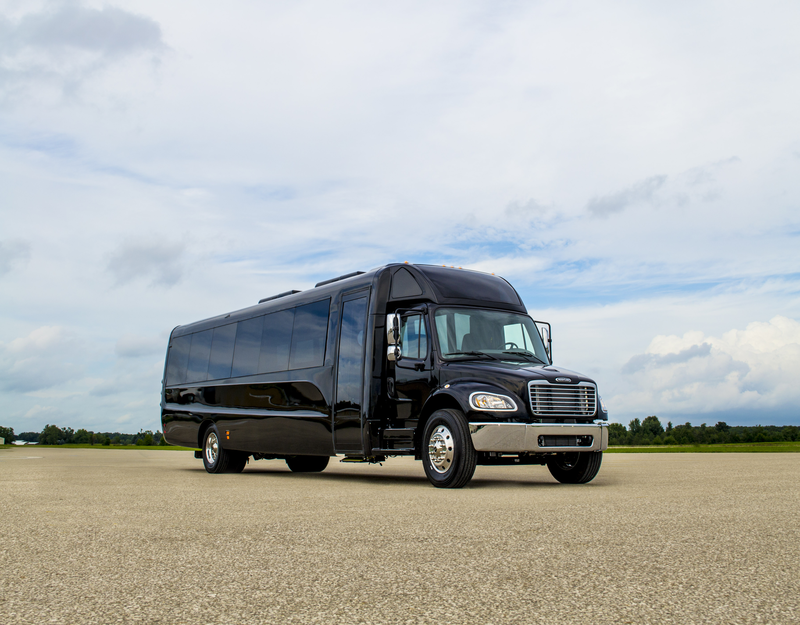 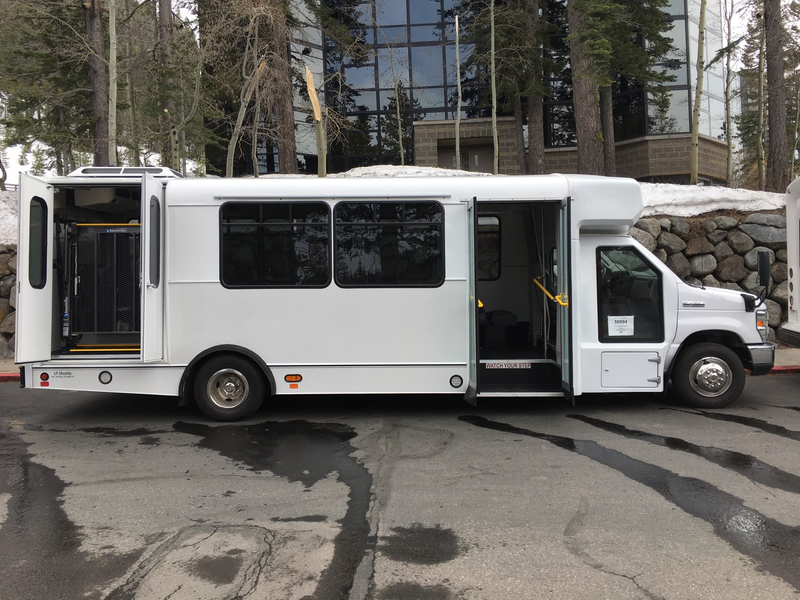 This bus features four different fuel types – Diesel, Gasoline, Propane Autogas, and CNG – making the Blue Bird CX2 a versatile product line that is sure to meet your needs and exceed your expectations. 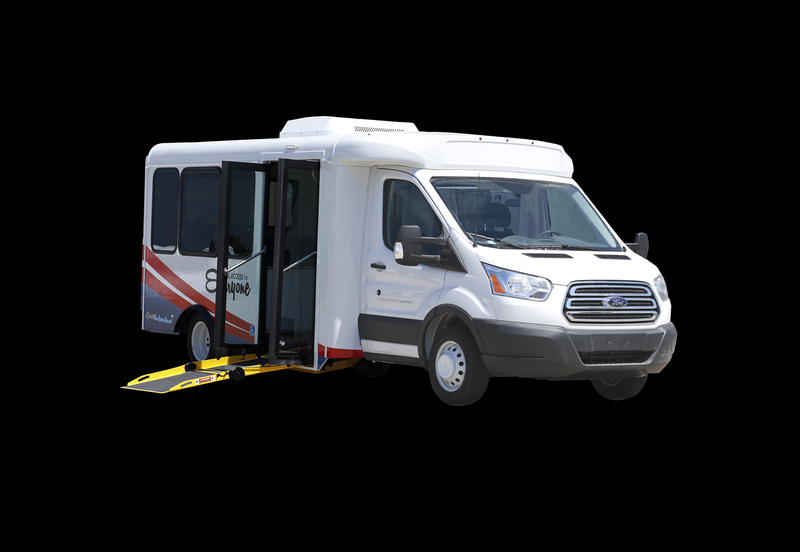 Exhibiting at BusCon, Booth #201. 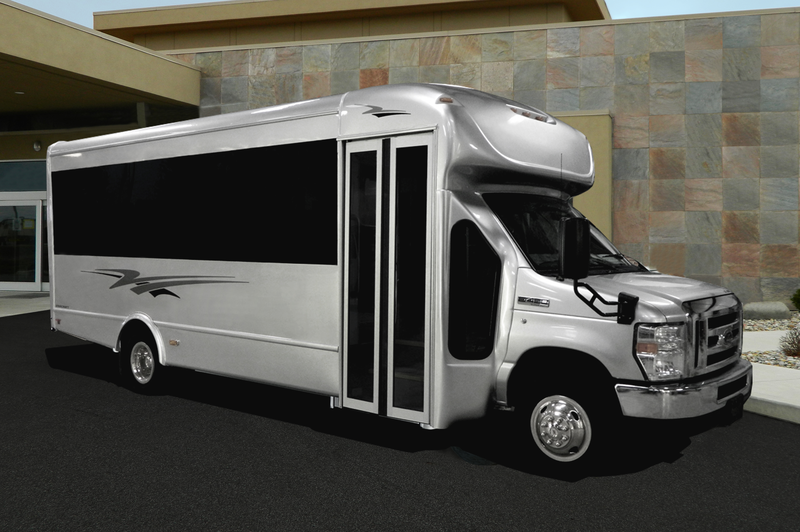 Exterior Height 121 in. 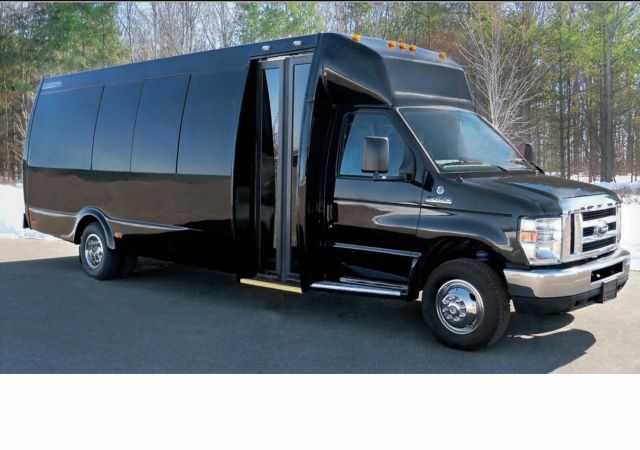 to 128 in. 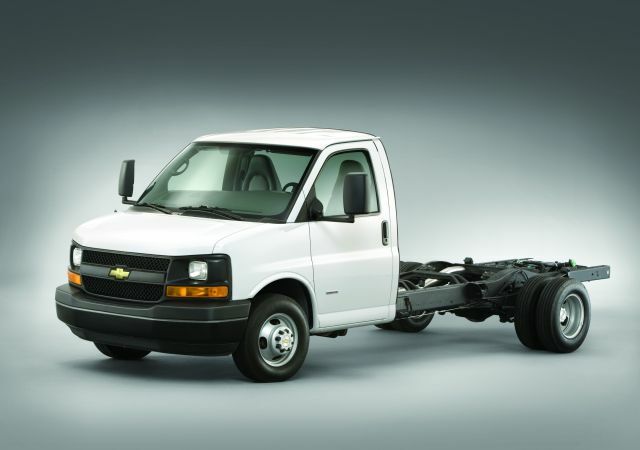 Fuel Capacity 50 gal., 70 gal., or 100 gal. 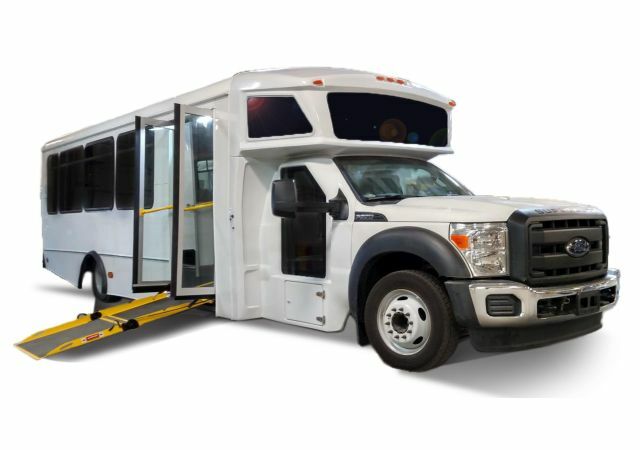 GVWR up to 33,000 lbs. 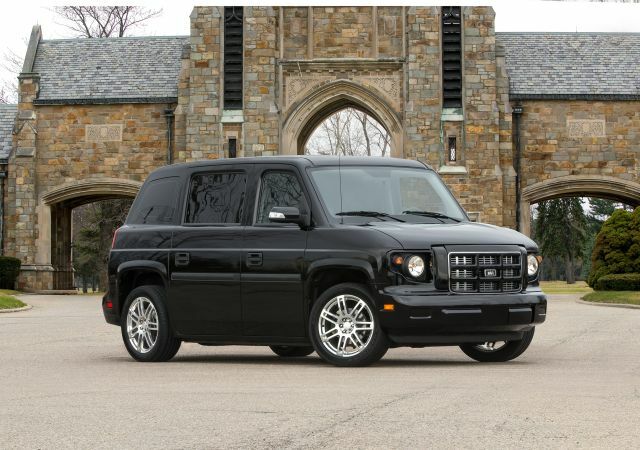 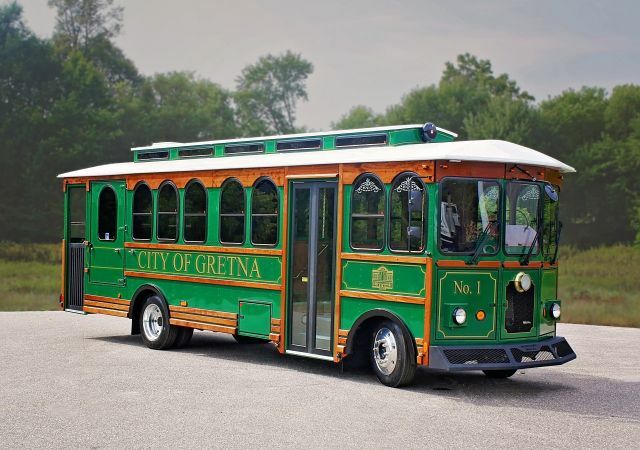 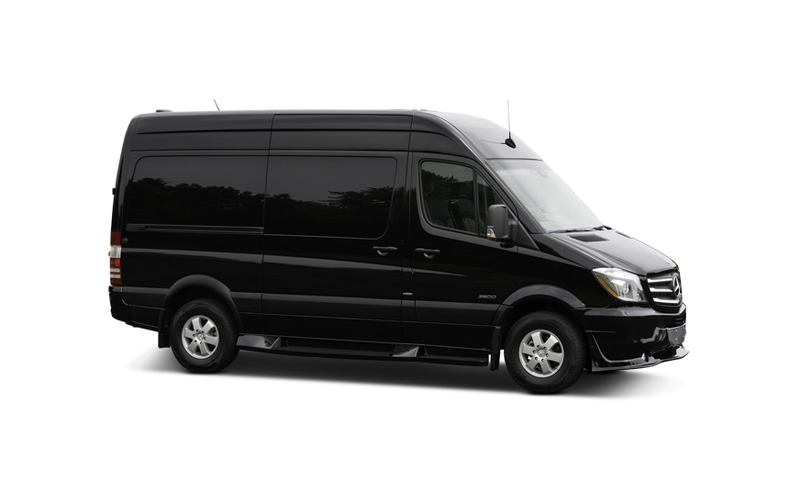 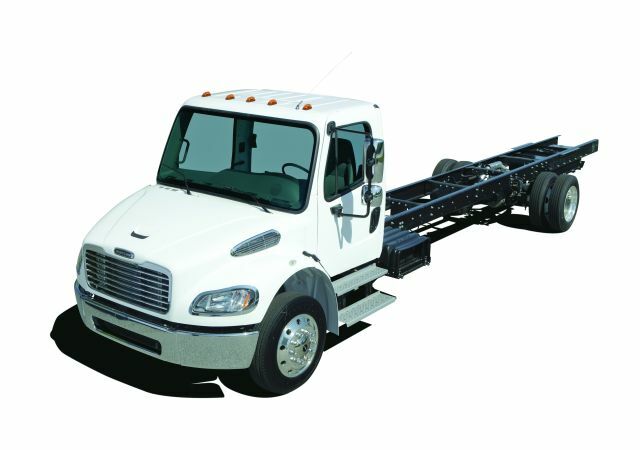 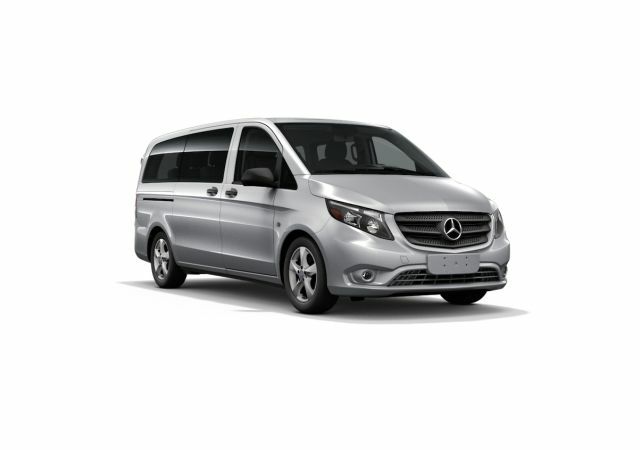 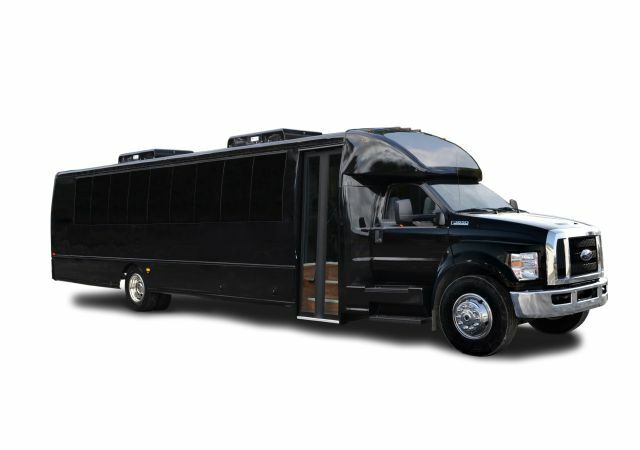 Length 26 ft. to 40 ft.
Wheelbase 169 in., 189 in., 217 in., 238 in., 252 in., 273 in., 280 in.